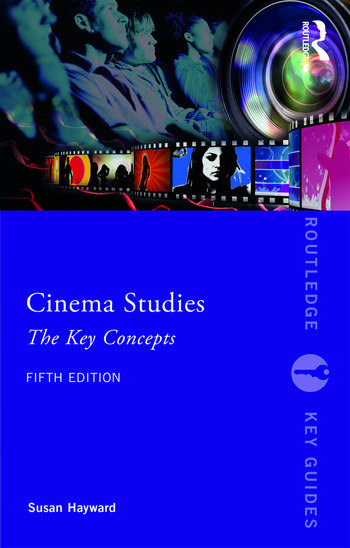 Cinema Studies: The Key Concepts is essential reading for anyone interested in film. Providing accessible coverage of a comprehensive range of genres, movements, theories and production terms, this is a must-have guide to a fascinating area of study and arguably the greatest art form of modern times. Susan Hayward is Emeritus Professor of Cinema Studies at the University of Exeter. Her publications include Luc Besson (1998), French National Cinema (second edition, Routledge, 2005), Simone Signoret: The Star as Cultural Sign (2004), Les Diaboliques (2005), Nikita (2010) and French Costume Drama of the 1950s: Fashioning Politics (2010).